did you ever feel the same way back then? 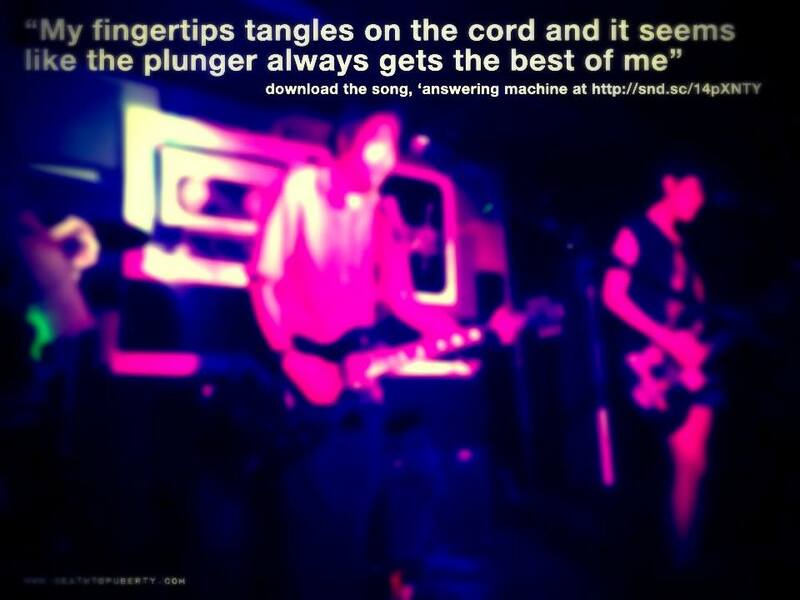 This entry was posted in lyrics, mp3 and tagged Answering Machine, free music. Bookmark the permalink.